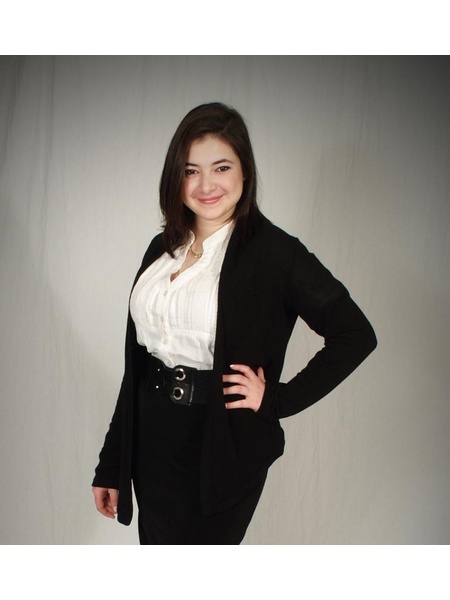 Angelina is a driven agent, who believes that excellent customer service is the foundation for success. Having worked in Interior Design and as an Art Director in Chicago, IL and Los Angeles, CA for over 10 years, she is accustomed to working closely with couples and Hollywood executives who are making large life decisions. She believes her detail oriented style along with her ability to listen to her client’s needs, are two qualities that are essential in helping to guide you through the process of buying or selling your home. Understanding the importance of client satisfaction, she strives to make the process as seamless as possible; by asking the right questions, being honest and pro-active. "I love to travel and I am so inspired by the colorfulcultures of the countries I’ve visited.” “We have the great fortune of being in Southern California, and live among both the finest climate and real estate in the world,” says Angelina. 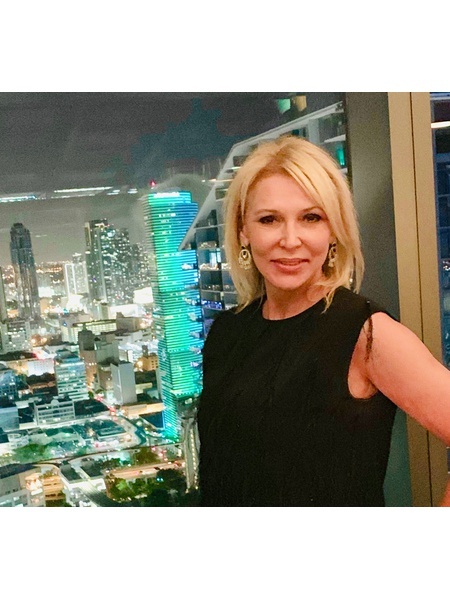 “I utilize these experiences I gather through travel, combined with the abundance of premier homes of our region as the foundation of the relationship and of the real estate deals that I create,” she adds. Applying her extensive knowledge of Interior and Set Design is a valuable tool when assisting her real estate clients with their home purchase. Angelina believes being honest and offering herself as an "open book" has earned her the respect of her clientele. 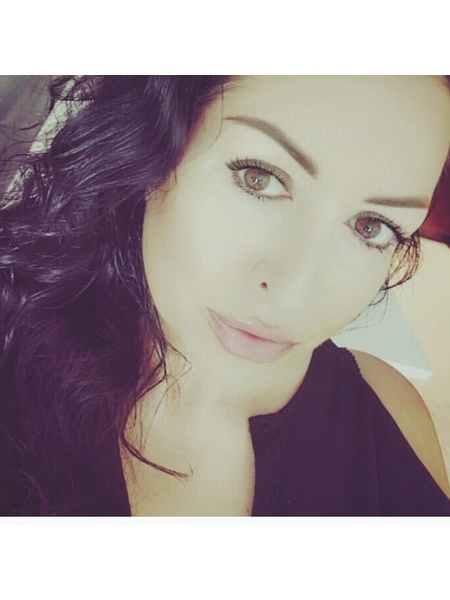 Being a dedicated Agent, 24/7, is Angelina's recipe for success. Born in Ukraine, Angelina moved to America when was eleven. As a young adult relocated to Los Angeles, CA, where she lives with her husband, Malek, and their faithful rescue dog, a Chihuahua named “Nugget”. Angelina attended Harrington College of Design in Chicago, and graduated with high honors with her Bachelors of Fine Arts in Interior Design. Angelina is bilingual in Russian and English. Born and raised in the New York metropolitan area, Tammy Babadzhanov grew up with a passion for New York City and all it has to offer its residents and visitors alike. Throughout the years she has cultivated a strong love for the vibrant real estate market and is honored to be a part of such a successful, knowledgeable team of real estate advisors. 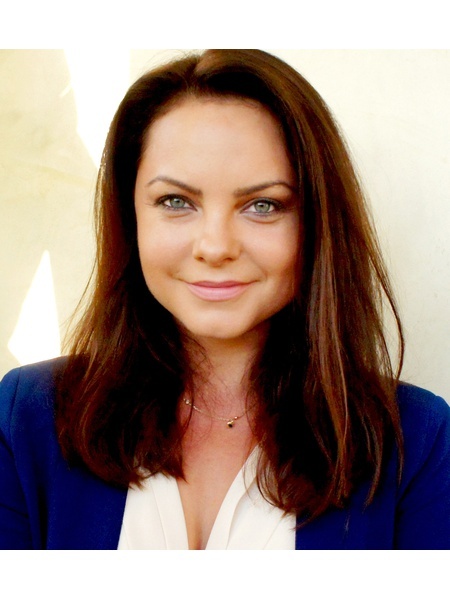 Prior to joining the Nest Seekers International, she immersed herself in the real estate industry in California, as she also lived on the West Coast, California, working for a major real estate company in San Diego. There she developed a keen understanding of real estate transactions. Her pre existing knowledge and veneration for New York helped launch Tammy into her career with Nest Seekers International. Tammy currently resides in the exquisite and very residential area in Queens and loves exploring all the neighborhoods the New York City has to offer. Outside the office, she enjoys traveling, running and photography. Tammy has a beautiful family and has a daughter, so she understands the challenges of searching for the perfect place to call home in the “city that never sleeps” and will make the process of buying, selling, or renting as smooth as possible. With her abundant energy, creativity, trustworthiness and dedication she will work to find the best fit for her clients. Tammy brings a unique ability to connect with her clients, meeting and exceeding their goals aggressively but with finesse. She caters flawlessly to both the emotional and investment-driven client. The pride of her approach is the consultative nature with which she conducts herself. Her repeat business is bred by being upfront and honest with every one of her clients. As a market expert, uses a variety of tools to advise her clients of the best options available to them, and subsequently meets and exceeds their goals. Member of The Serhant Team, NestSeekers International. With a bi-coastal team of over forty professionals strong—with agents in Manhattan, Los Angeles, Miami, and the Hamptons—THE SERHANT TEAM is a passionate, constantly evolving group that specializes in High-End Residential Condo and Co-op sales and leasing, Multi- and Single-Family Homes, New Development Sales, Site Acquisitions, and Investment Sales. THE SERHANT TEAM has garnered an excellent reputation and counts some of the world’s most influential people as clients. Ryan Serhant and his team have set Price-Per-Square-Foot records across Manhattan, Brooklyn, and Long Island City. Irina is from a small town in northern Russia. It is somewhere on the other side of the world, about as far away from New York City as one could imagine. But it is this upbringing that has driven her success as a real estate agent on one of the best teams in the country. "Growing up in a small town, you learn to appreciate what you have," Irina says. "Things are not handed to you on a silver platter. You learn the ins and outs of hard work by example and personal practice." Shortly after graduating from school Irina moved to Saint-Petersburg. It was there that she did her dissertation project on financial cycles and their impact on the real estate market, and it was her research for this work that sparked an interest in the industry itself. Now, as a real estate agent, her BBA in Statistics and Econometrics and her master’s degree in Risk Management are invaluable assets in analyzing trends and identifying prime investment opportunities. She has built a substantial list of clients covering everything from resales and relocations to foreign investments and new developments. Her clients note how attuned she is to their needs, and they trust her because of her blend of market knowledge and work ethic. Tanya's passion for real estate started when she used to live in Dubai and worked for real estate company in administrative and marketing department. After moving back to New York she continued working in real estate in marketing, first in residential and then in commercial real estate. Tanya was born and raised in the east of the European part of Russia located near the Ural Mountains in Perm city. 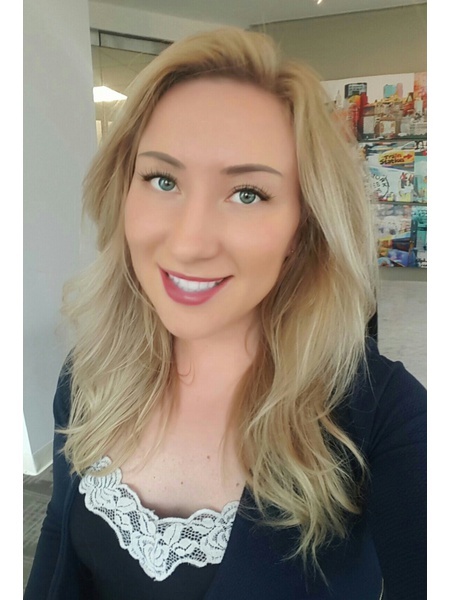 She has a degree in management.Her multinational background of living in different countries allows her to connect with different clients and their needs. And marketing experience helps her to understand market from the different prospectives. She will be happy to find a place you can call home.At her free time Tanya likes to travel and discover new places. She enjoys boxing and dancing. Влада эксклюзивно представляет продавцов и покупателей жилой недвижимости в Нью-Йорке. Уроженец Украины, Влада говорит на русском и украинском языкахе в дополнение к английскому и итальянскому, чтобы помочь международным клиентам. Она получила высшее образование в Киевском Правительственном Театральном Институте им. Карпенка-Карого, а также гастролировала за рубежом в Европе и Америке. Г-жа Дюрэн является безупречным профессионалом, который не прочь пройти лишнюю милю, чтобы обеспечить успех вашего бизнеса. С маркетинга вашего жилъя к ипотечному финансированию в презентационном пакете, Влада обращает внимание к малейшей детали. Ее яркая личность также обеспечит ваш поиск недвижимости радостным и желанным. Позвольте же Владыному опытному знанию местного маркета и роскошного жилъя стать вашим ключем к заветной двери в этом чудесном городе Нью-Йорке. New York Real Estate Pro, that will guide you in the intricacies of the complicated New York real estate market. 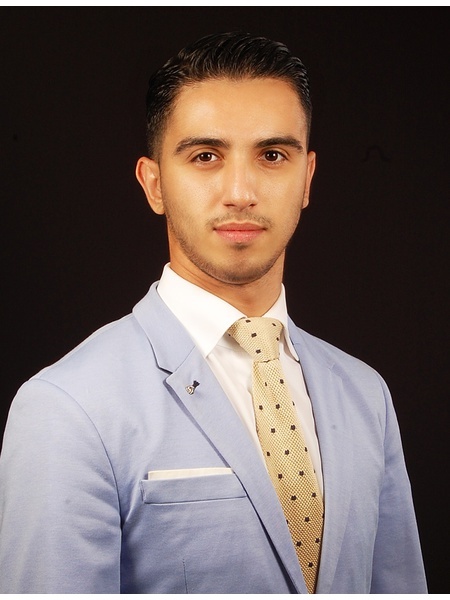 Alex is Bi-lingual fluent in Russian and will Deliver a Full-Service Experience that will Achieve Superior results for his clients in a broad spectrum of classes. Including Residential and Commercial Property's, Residential & Commercial Property Development, Site Aquisition, 1031-Exchange, Condos, Co-ops, Pre-Construction Sales, New developments, Single-family residences, Multifamily residential, Third-party nagotiations and property management. He's dynamic, prompt, and conscious of managing expectations. 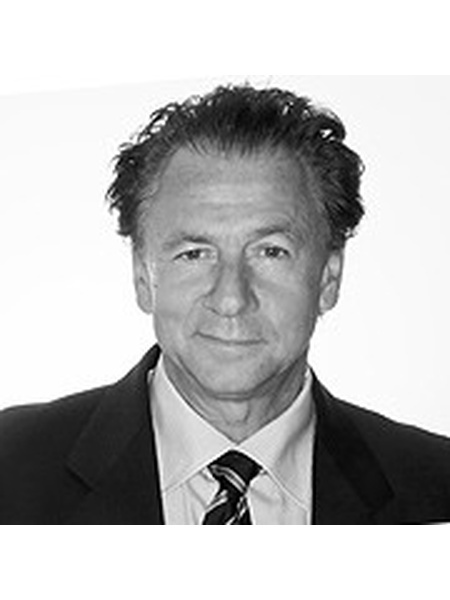 Alexander Goldenberg cultivates a culture of partnership in which all clients and listings are represented in a cooperative and friendly environment, thereby ensuring his Listings and Clients have the Competitive Edge through connecting global communities. Leveraging the most emergent and cutting edge technologies, Active Marketing and Social Media Strategies. Alex tailors Global Marketing solutions for Sellers, Buyers, Developers and Landlords. My services include: Representing Sellers Best Listing Agent / Broker, Representing Buyers, Representing Developers in Site Aquisition the most Dynamic and Complex Real Estate Market in the world New York. Providing Comprehensive Sales, Marketing and Management Solutions for New Developments Representing Luxury Sales, Leasing Properties & Client Relocation Services. “What would you attempt to do if you knew you couldn’t fail” were the words from salesperson textbook my career in real estate was inspired by! 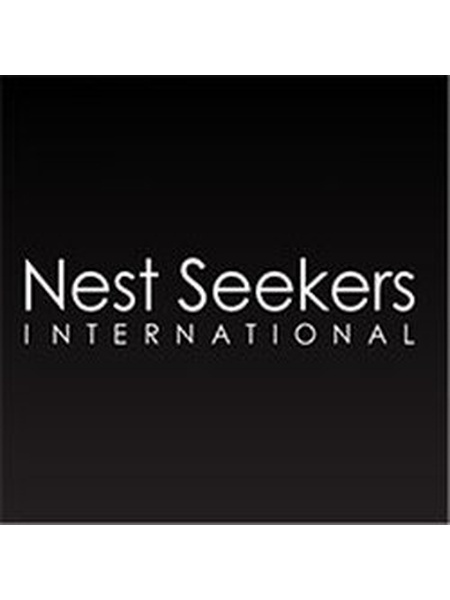 I'm part of the amazing Kim Team at Nest Seekers International - one of leading real estate firms, and I specialize in residential sales, rentals, and property management. I've always been up to the challenge and had passion for the urban lifestyle, that's why right after getting Bachelor degree, I moved to China where I mastered my conversational Mandarin by working in FOREX trading company and travelling the country. Few years later a felicitous event encouraged me to move to New York, and I fell in love with it - its diverse atmosphere, competitive nature, and endless opportunities! I have worked in the real estate industry for over 7 years, and I love what I do! There's nothing greater than finding properties for people that they will be able to call their home or best investment, and it's a truly magical process that I feel lucky to participate in. 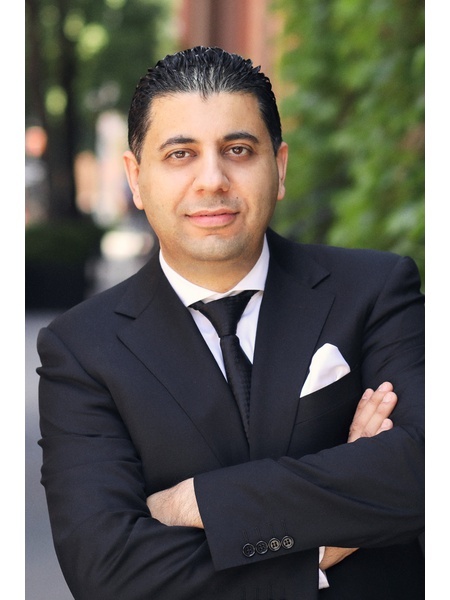 It's my goal to provide the best real estate experience to my clients, and I am thrilled to be a part of NYC real estate community. A board package approval email still gets me as excited today as it did back when I received my first one! When I’m not on "apartment hunt" or hosting an Open House, I enjoy travelling, riding jet ski, running races in Central Park, and reading detective stories about Hercule Poirot or fantastic adventures written by Dan Brown and James Rollins. If you believe that I could be of any help to you, or would like to learn more or chat about real estate, I look forward to connecting with you! Specialties: Luxury Real Estate; Residential Sales & Rentals; Condominiums, Cooperatives, Condops; New Developments; Investment Properties; Property Management; Landlord/Tenant Matters; International Buyers; Relocation; Customer Service; Negotiations; Comparative Market Analysis; Real Estate Transactions. 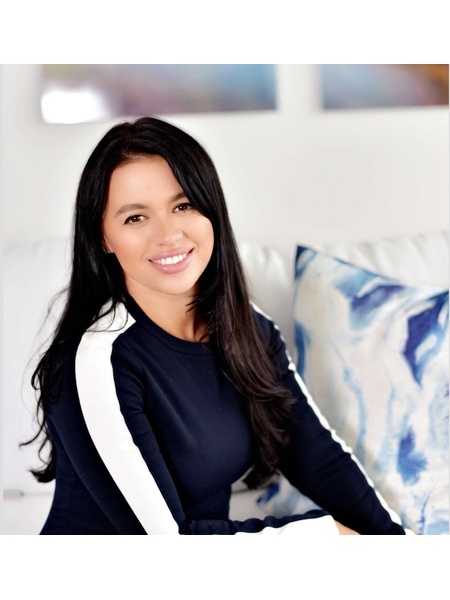 Alina has over 10 years of experience in New York, Miami and Monaco which enables her to provide an array of professional and educated real estate services. Currenty residing in both NYC and Miami, she travels extensively to meet with clients that rely on her expertise, knowledge of the markets, vast network, and result-driven attitude. She constantly strives to provide nothing but the best-in-class service. Broker and consultant with expertise in high-end properties. Yitzchak Khaimov is a native New Yorker. Born in Queens, Yitzchak is passionate about his hometown and is intimately familiar with Brooklyn, Manhattan, and of course Queens. Having worked in each of these diverse markets he has excelled the knowledge needed to help people in their home search. Yitzchak has assisted people in finding a home in as little as two days, a week, months, and even a year. His ultimate goal is to make sure that you will come home to the apartment every single day happy to be there. That is the ultimate goal. There is nothing worse than seeing apartment after apartment that does not meet your needs. Yitzchak listens carefully to your search criteria and has the experience to find you the best options. By doing the heavy lifting and narrowing down the choices to great apartments that work, all you have to do is choose the one you want to call home. Leave the rest up to him! When he’s not selling real estate, Yitzchak enjoys spending time outdoors. Whether it’s playing sports or simply walking around with friends and family, he is passionate about remaining connected to the neighborhoods he serves. Genuinely meeting new people and making new friends is what makes this the most fun and enjoyable. 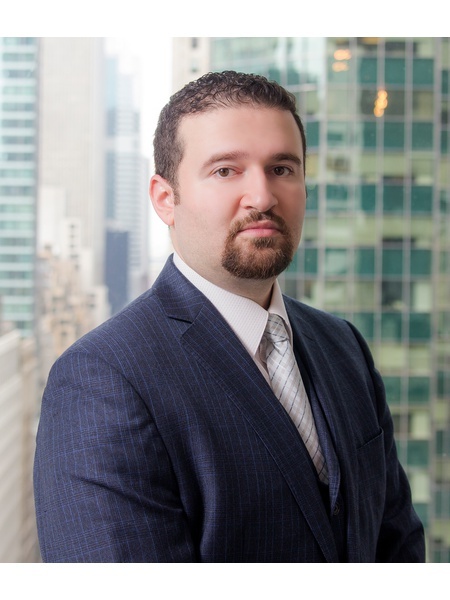 "Never stop, never settle"-That's the motto Yitzchak lives by because he will do what ever it takes to get you the apartment you want-take a look at his testimonials. 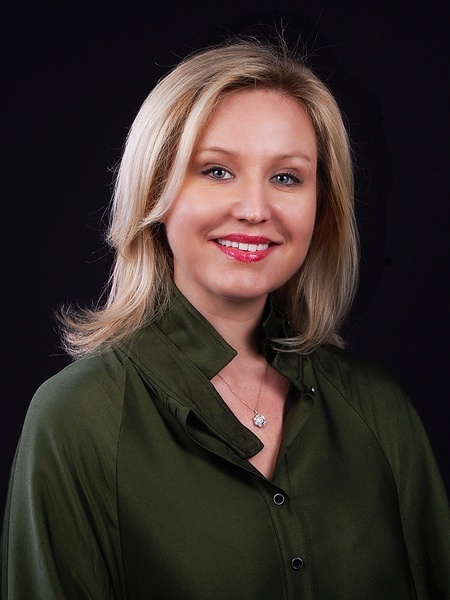 Ksenia Kondakova is a licensed real estate agent at Nest Seekers INTERNATIONAL / Danny Abraham Team. 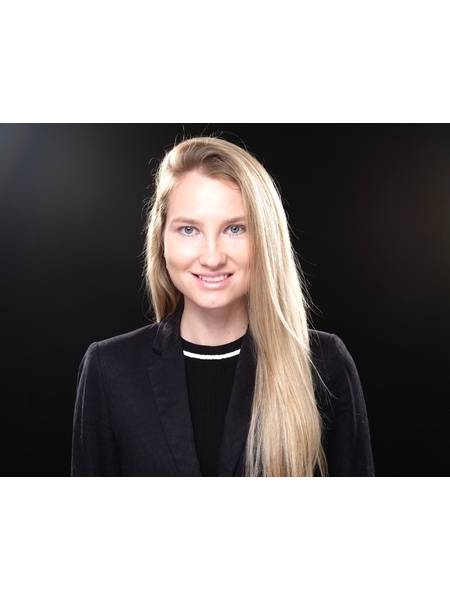 Ksenia has been working in the industry since summer 2015 specializing in luxury real estate in New York City. Ksenia holds 2 Bachelor's Degrees from Russia and the United States. The most recent degree that she received was the one from Fashion Institute of Technology ( International Trade and Marketing, economics minor ). 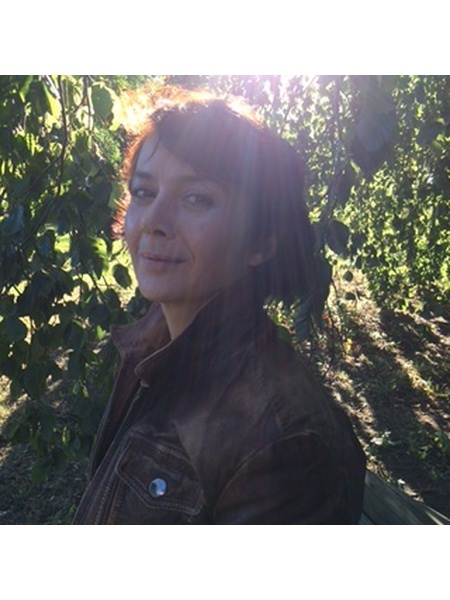 Ksenia moved to the United States 10 years ago after receiving her first degree in linguistics in Russia. She came to New York and fell in love with the city. Fell in love with its streets, its tall beautiful buildings and unique architecture. Its beauty fascinated her then and it still does, because she finds something beautiful and learns something new about the city every day. 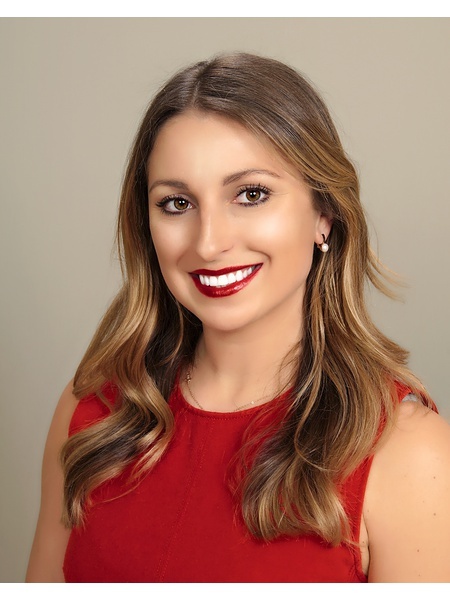 Being extremely personable, motivated, organized, professional and loyal, Ksenia felt that real estate was the industry where she could truly express herself and flourish the most. She enjoys being around people and always finds ways to help and support the ones she works with, to make them happy. Ksenia strives for perfection and never leaves a task incomplete or business unfinished. If you are in Ksenia's hands, you are in the right hands, - hands of a person who understands your needs, the cost of your time and who will make things happen no matter the situation. Ksenia enjoys finding the perfect home to match for her clients. Originally hailing from Russia she made the move to NYC over eight years ago. Ksenia attended Moscow State Humanitarian University , where she earned her Bachelor degree in Economics, specialty of Finance & Credit. 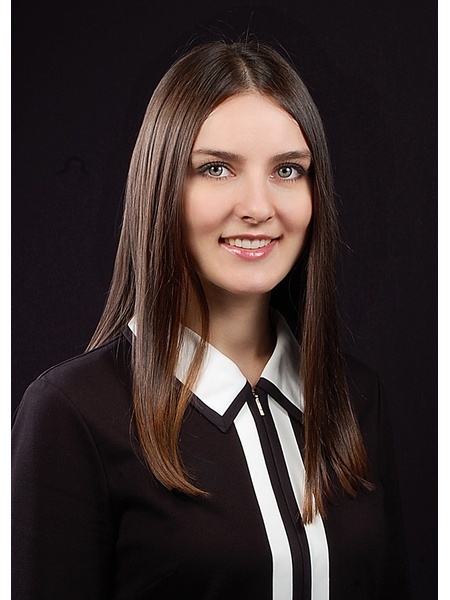 Upon studying for her second degree in Service and Tourism in Stavropol Institute of Economics and Management, Ksenia worked as a Real Estate Agent for two years and loved it. She chose this career in New York City in order to help you in your apartment hunting process by selecting apartments tailored to your wishes and needs. She is extremely personable, down-to-earth, and honest, and most importantly will work very hard to find her clients their ideal homes. 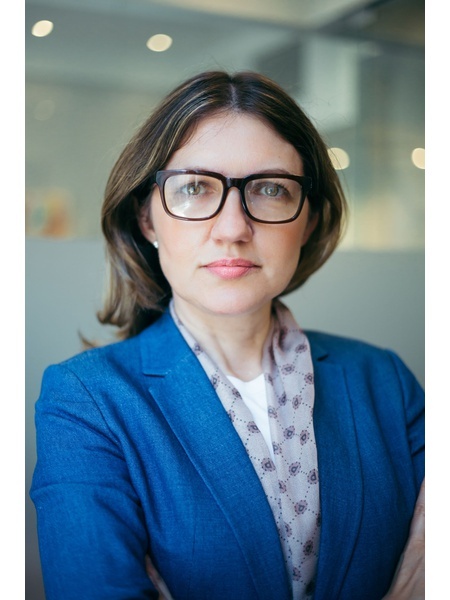 Olga Nochtchik is a real estate professional with a diverse range of international experience and an ability to easily identify her client’s needs. She’s a strong communicator and speaks English, Russian and some Italian. 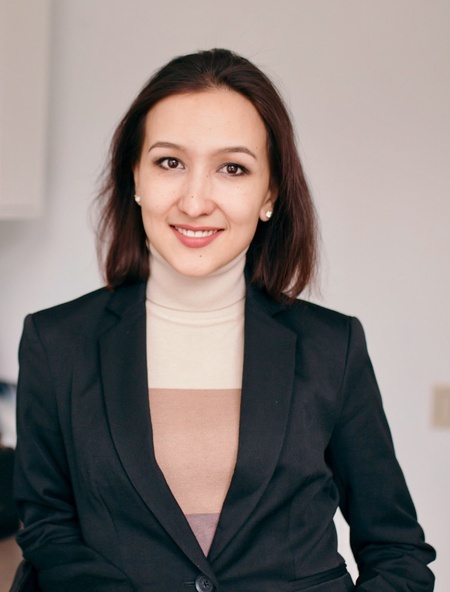 Olga worked in accounting for an international company and a music magazine before discovering her passion for real estate in New York. She’s a dedicated professional who will be with you throughout every step of the sale, with a commitment to making sure you find the perfect offer and a timely close. 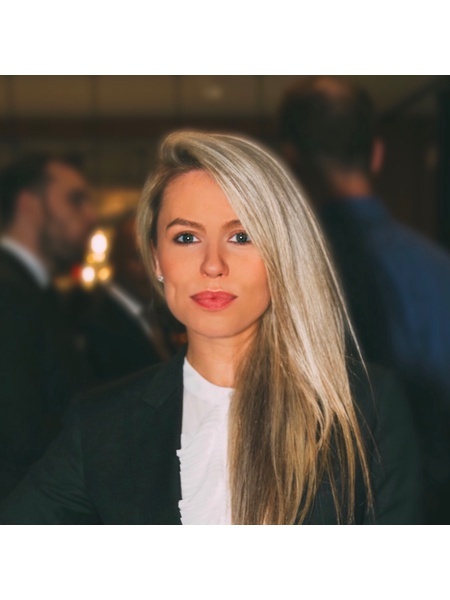 With over 10 years of accounting and a Business Degree behind her, Olga has a solid skillset for navigating what will often be the largest sales transaction of your life. Olga is fully equipped to take that journey with you and ensure it is a smooth and enjoyable one. Her caring and enthusiastic character brings great enjoyment to the process of finding or selling your home. 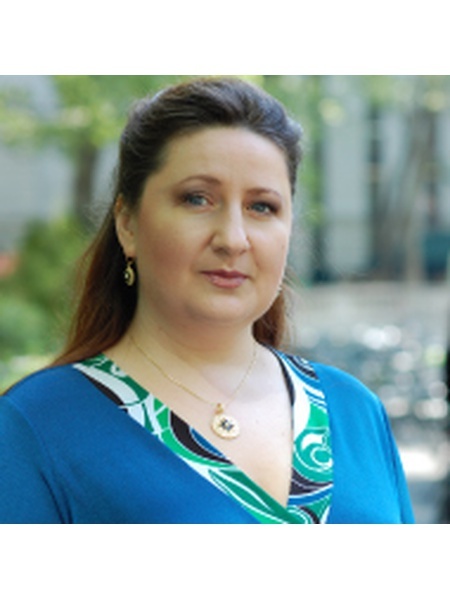 Highly organized and reliable, Olga holds the ability to pull a plan together and see it through to success. Her knowledge of interior design, architecture and fashion, along with her extensive travel to different countries, gives Olga a keen eye for great properties and an interest that is reflected in her work ethic. Dmitriy Pardilov is an entrepreneur at heart. Ten years ago he found a new excitement and possibility in real estate. At the young age of 23 his skill was noticed by many developers, resulting in his first dual partnership with a prestigious developer. 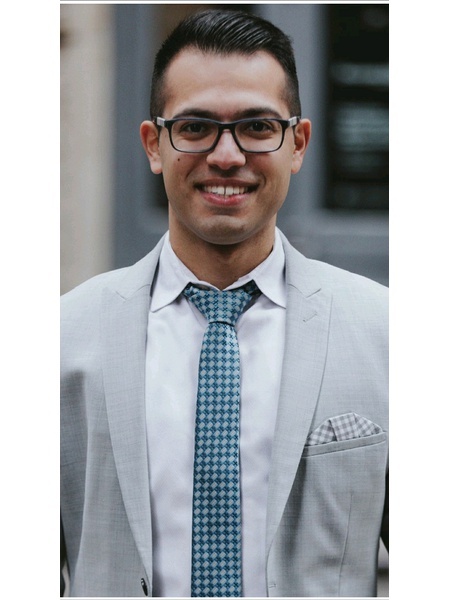 Having grown up in New York and active within the community, Dmitriy provides his clients with knowledge of neighborhoods, opportunities, and contacts. Dmitriy nurtured his approach to executing deals through having his own business while growing his clients’ portfolios. Caring for his client and ensuring the best customer satisfaction is his #1 priority; allowing him his continued success in the real estate market of NY Metro with new and repeat clients. 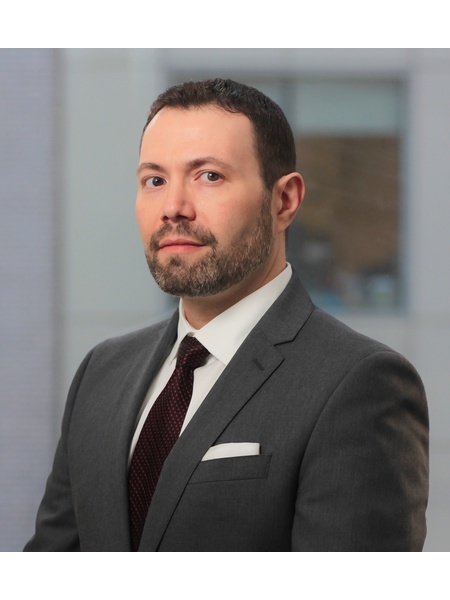 Working with Dmitriy you will also be able to utilize his resources of his experienced, creative and talented team of attorneys, accountants, title insurance companies, and developers. Dmitriy manages your project from start to finish, acquisition to liquidation.Dmitriy Pardilov is an entrepreneur at heart. Ten years ago he found a new excitement and possibility in real estate. Elena Zaharova is an experienced professional. Prior to joining the Nest Seekers, Elena was selling five star luxury properties in Moscow, Russia. Her portfolio includes working in sales and project management with leading hotel chains such as Marriott, Baltschug Kempinski and Le Royal Meridien National hotel. Her personal and business travel propelled her around the globe: she visited Great Britain, Italy, Austria, France, Germany, Switzerland, Hungary, Portugal, Bulgaria, Latvia, Estonia, Singapore, Taiwan and many more... Elena had a chance to get to know and work with people from all kinds of backgrounds and cultures. With her last personal adventure Elena decided to explore leaving and working in New York, she bought an apartment in Park Slope, Brooklyn and that picked her curiosity with real estate. She realized that her hospitality and hands on project management background would be a great asset in understanding clients’ needs and helping them to find a home of their dreams. Elena is detail oriented, caring and extremely reliable. She loves working with people and gets great satisfaction in helping them achieving their goals. Elena and Nest Seekers are targeted to provide exactly the type of real estate services you are looking for.